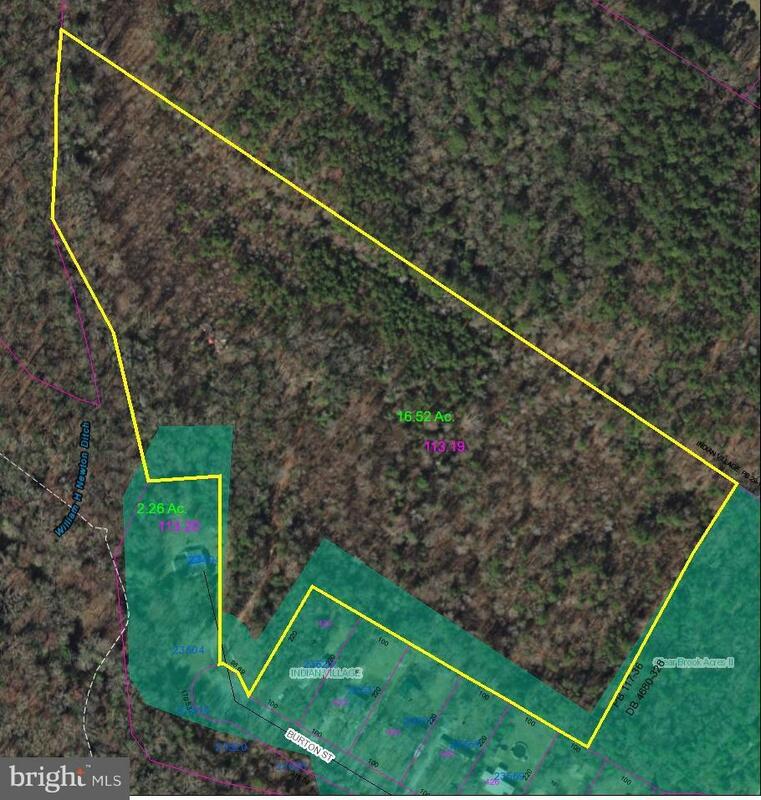 Investor and developer alert!Situated just outside of the City of Seaford is where you will find approximately 16.52 +/- acres of wooded land with endless potential. Preliminary engineering for a residential subdivision on file. Be sure to schedule a showing of this property today before it is too late.